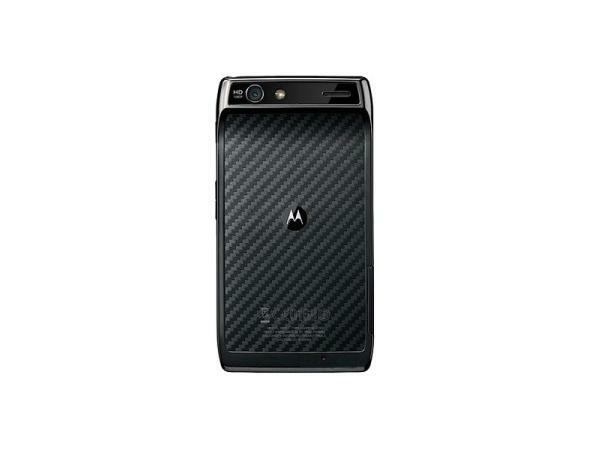 Motorola RAZR XT910 is a very impressive handset. 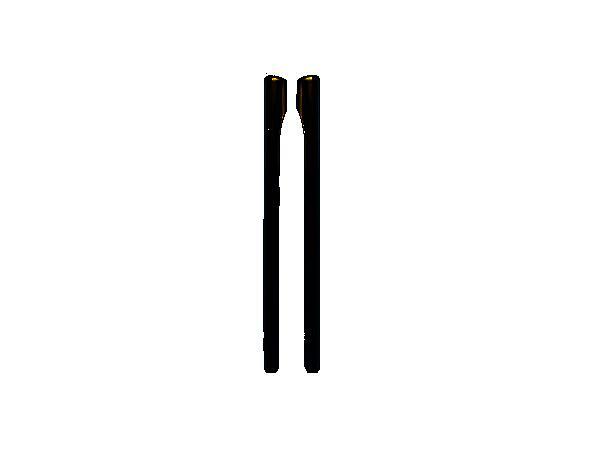 It is one of the slimmest smartphones measuring 7.1mm. It is featured with 4.3-inch Super AMOLED Corning Gorilla Glass touchscreen for clear visibility even under sunlight. As compared to other phones, this phone is a bit larger with 4.3 inch display. 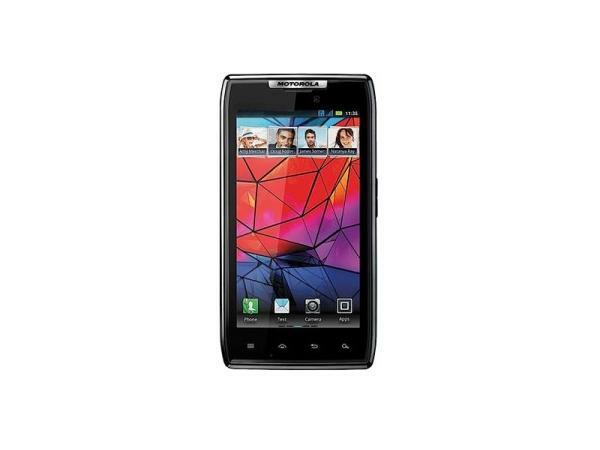 XT910 runs on Android v2.3 (Gingerbread Operating System) and this handset comes in a dashing color of Mercury Silver. Motorola RAZR XT910 is provided with 8 megapixel camera with LED flash which can record videos in Full HD 1080p Resolutions. It also has a 1.3 mega pixel front facing camera that helps in video chatting and HD video recordings. A BSI-2 sensor integrated in this handset enables the user to capture photos even in dim light. If you wish to view the images or videos in a larger screen, you can connect the phone to TV using HDMI port. XT910 also features 3 microphones which help to record superior quality audio. GPRS, EDGE, 3G and Wi-Fi are present in the device for Connectivity. Bluetooth and USB serve well for transferring data. Using GPS and Google Maps installed in XT910, you can view any location you want. This Phone is provided with 1780mAH Li-Ion Battery with 10 hrs talk time and 324 hrs of standby time. The internal memory of XT910 is 16GB and it can be expanded up to 32GB via microSD. This device is featured with Accelerometer that can be used in gaming purpose. The user can just tilt the mobile instead of pressing the buttons. It also features a Proximity Sensor which helps the user to detect how close the screen of the phone is to your body. This allows the phone to sense when you have brought the phone up to your ear. At that point, the display turns off in order to save battery. It also stops detecting touches, as to avoid unwanted input, when you take the phone away from you. You can buy this product at the rate of Rs. 28,027/- in India.